Four Seasons Resort and Residences Napa Valley is now confirming reservations for arrivals beginning Nov. 1 in advance of its highly anticipated opening in the heart of California’s famed wine region. 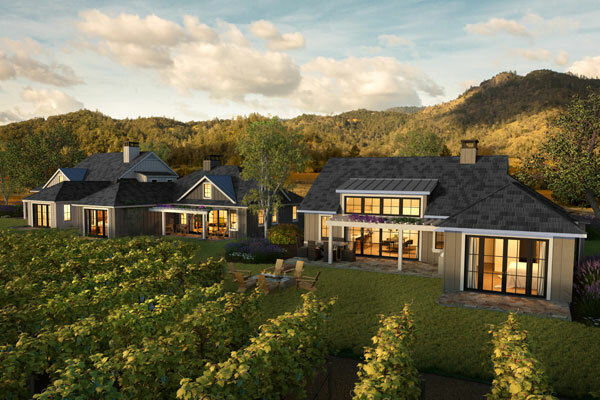 The new Four Seasons is located at 400 Silverado Trail in the community of Calistoga, 90 minutes from San Francisco. Designed by Napa’s own Erin Martin and with just 85 accommodations, it promises to be an intimate retreat that invites guests to explore the natural beauty that surrounds it. Within the resort, couples and families can enjoy a full service spa, several outdoor pools and a fully supervised Kids for All Seasons program. On-site dining options will include Truss Restaurant and Bar with its terrace overlooking the pools and surrounding hills, and casual lounge. For reservations, call 1-800-819-5053 or e-mail reservations.napavalley@fourseasons.com.